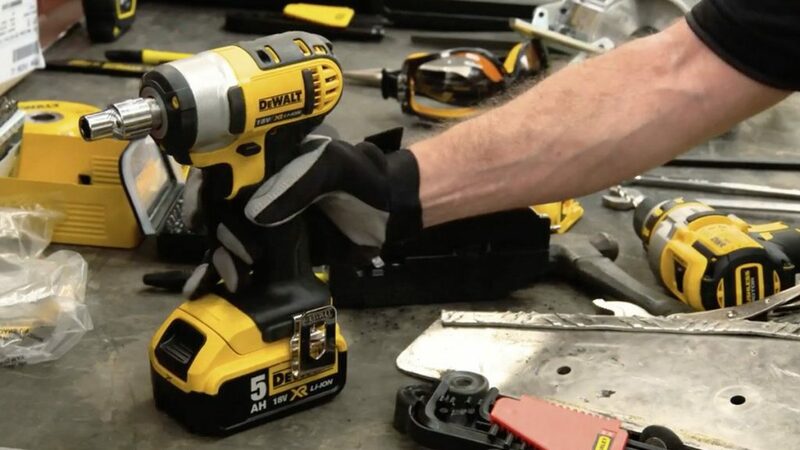 TINKER TAYLOR was commissioned by DeWalt to produce a film testing whether their latest battery - the XR 5Ah - really is the best on the market. You’re a global power-tool specialist. You’ve just created a new battery. You want to make it clear that said battery’s better than the competition. You commission TINKER TAYLOR, get two teams together, and make those teams build and race go-karts, of course! And so the DeWalt XR 5Ah RunTime Challenge was born. 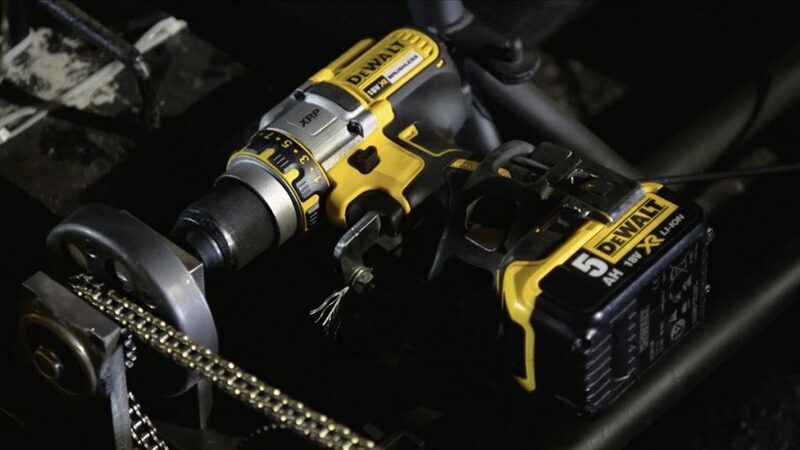 This series of films saw us chronicle the battle of the batteries: the DeWalt XR 5Ah vs a leading competitor. Two teams of two faced off, both armed with just their respective battery. Each was fully charged, and each team would last only as long as it did. The challenge was to build a go-kart and race it round a track, covering as much distance as possible before the battery died. The entire process – including the powering of all tools required for the build – was to be fuelled completely by the team’s single battery. Absolutely no charging allowed! Whichever team (and battery) got the furthest would emerge victorious. We made two fantastic films from this brilliant concept – Part 1: The Build and Part 2: The Race. 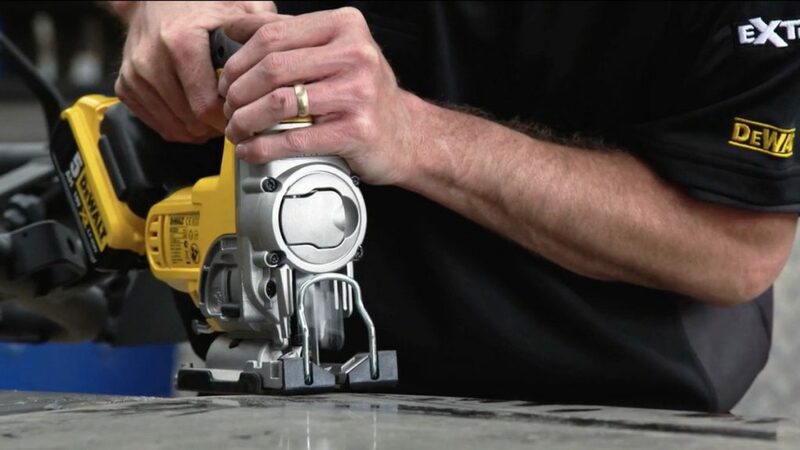 To ensure maximum impact, we immediately sought to involve DeWalt fans in the process too – each team was comprised of one engineer and one tradesman, and both tradesmen were sourced via social media. McCann Birmingham, who commissioned the project, integrated these films into a Facebook campaign that generated a staggering 3 million impressions on social media – an amazing result! No doubt the suspense is getting to you by this point, so feel free to satisfy your burning curiosity by watching the films to find out who won!